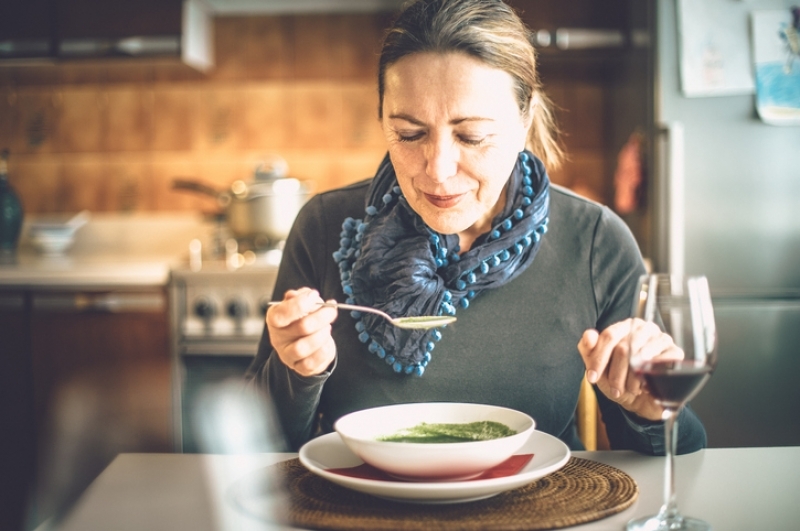 In the first days after your extraction and also after you are first fitted for your new dentures, you will need to subsist on a diet of soft or liquid foods as your mouth heals, and becomes accustomed to your dentures. Many people look on these dietary limitation with trepidation, but this type of diet does not have to be boring! Planning ahead and having interesting meal and snack options at home and ready for you during this uncomfortable time is the key to continuing to eat a varied and tasty diet. It can really help to spend some time cooking and freezing your favourite soft meals, doing some menu planning, and making planned trips to the grocery store to stock up on supplies. If you have to have teeth extracted, or have to go for a time without teeth as your dentures are prepared, you may not feel up to going out more than necessary; planning ahead will really help with this, too.